We present high quality range of Cummins Turbocharger. In order to meet excellent quality standards, we are supplying Cummins Turbocharger. We are amongst the most reputed names in the industry, offering Cummins Turbocharger. NAPIER NA 457 TURBOCHARGER SPARES. AL-TECH MARINE are suppliers of all kind of NAPIER turbocharger and its spares. We are supplier and exporter all types of used/reconditioned/reusable marine ship turbocharger from ship recycling yard alang india. 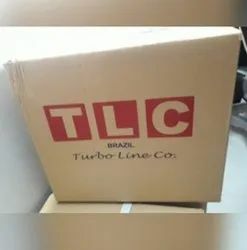 We are engaged in offering Cummins Turbocharger. 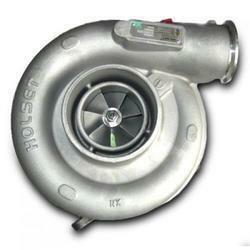 We expertise in providing high quality Turbo Charger. We expertise in providing high quality Cummins Turbocharger. We are counted among the reputed business entities, engaged in providing the best quality range of Cummins Turbocharger.